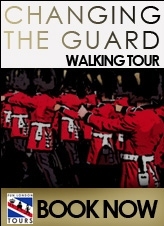 Take a walking tour and see Changing the Guard from start to finish. Understand the history and meaning behind the ceremony, and have fun along the way! Tickets are only £15 per person or £48 for a family of 4. The site is part of a project to keep alive the traditions of the Royal Tournament which was the first, oldest and biggest Military Tattoo in the World until its demise in 1999. Windsor and Eton Brewery's first beer and they have high hopes that one day their pump clip will become as recognisable around Windsor as the Guards bearskin hats that the design is based upon. 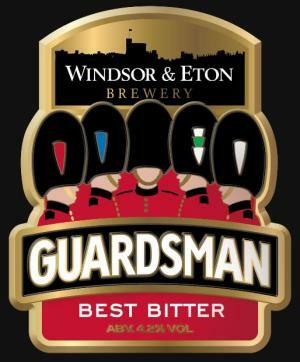 Guardsman Best Bitter is a copper-coloured session strength ale with a tangy taste, smoothed by oak conditioning and a really fresh hop. It is brewed with premium Maris Otter pale malt and a blend of Pilgrim, Styrian Golding and Fuggles hops. Things to do in London with kids, and days out with kids in Surrey which are free or nearly free! 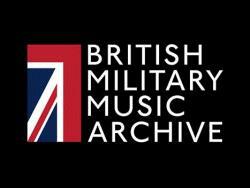 exhibitions, concerts and festivals. Start your journey here. and you'll find all the City's most important and most visited attractions right on your doorstep. Welcome to Heathrow Hotels, we are your single source for hotels near London Heathrow International Airport. Popularhotels.com hand picks hotels in larger cities for different travellers. Since everyone has different priorities we have divided the hotel market into different categories; Family, Business, Couples, Budget and Luxury.